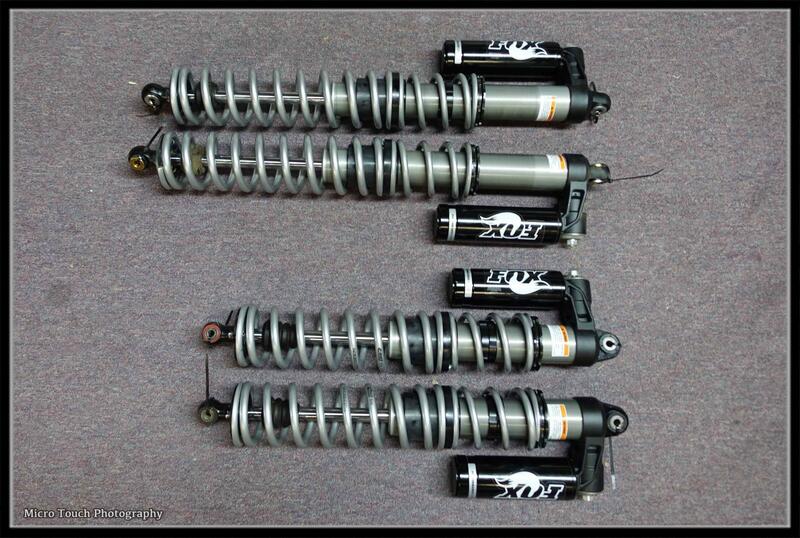 *** NOTE *** “STOCK Can Am Main Springs are NOT that Bad…. We have been testing customers’ springs as they come in with low mileage and some with almost 1,000 miles on them and here is what we have found. 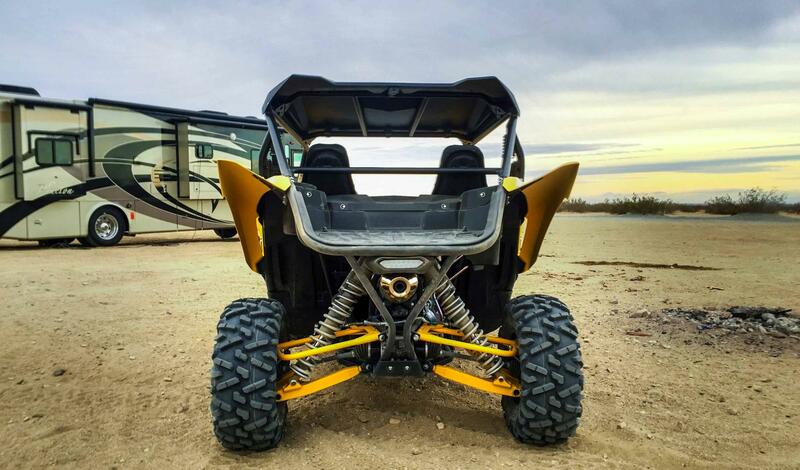 The Can Am Main Springs (Lower — Larger Springs) are holding up pretty good. 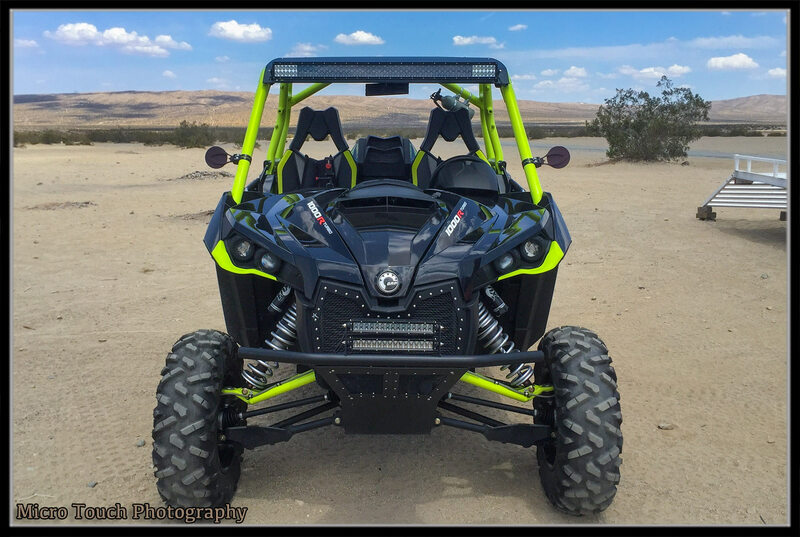 I personally took (3) Can Am X3 XRS cars out to Barstow on December 1st 2016 so Eibach could do their spring evaluation and design their Pro UTV Spring kits. 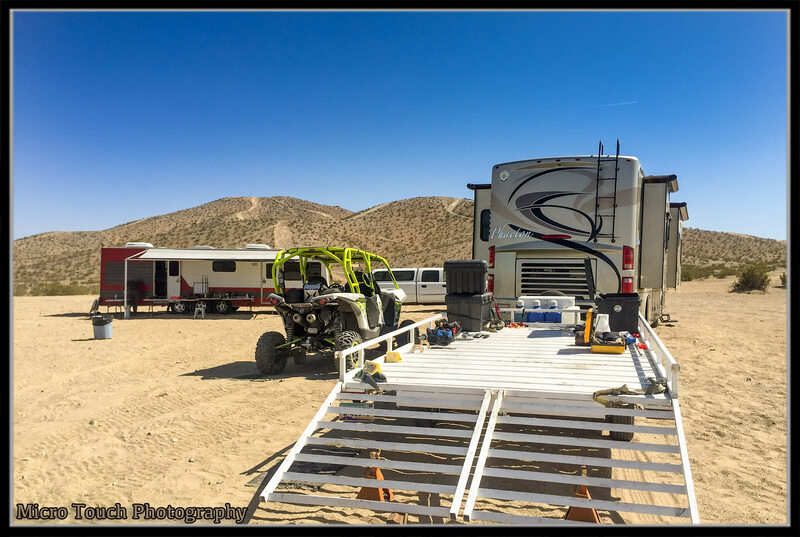 They always give me their test results on the factory UTV Springs and what we are finding is that the Rear Middle Tender Spring and the Front Tender Spring is failing and loosing rate. That is what has been driving us all crazy with adding more preload to get the proper ride height. So, I believe for people that don't want to buy expensive 3.75 ID Springs they can probably get away with replacing the Front (Upper Spring) Tender spring with a new Eibach Tender Spring and replace (2) Tender Springs on the Rear with (1) new Eibach Tender Spring. 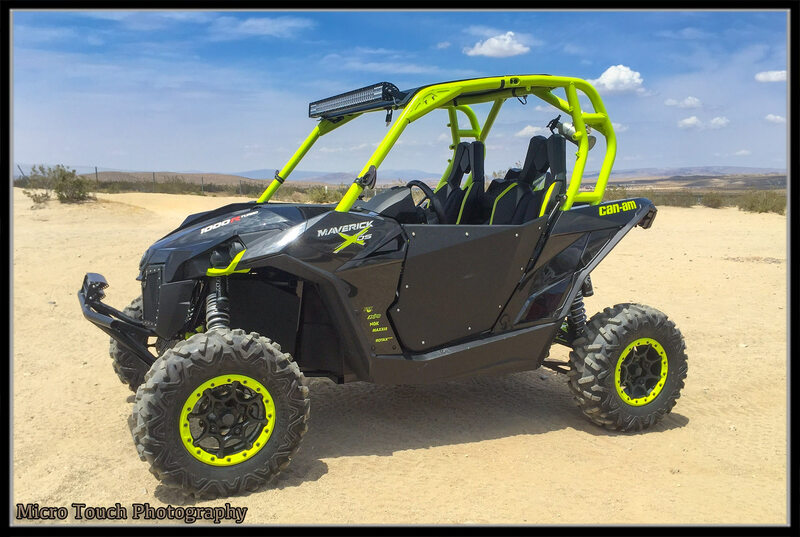 I have tested this with our shock mods and it works awesome BUT for the true enthusiast that goes to the Sand Dunes and runs the big hills at speed and G’s-Out a lot and the drivers that hit big jumps or use their X3 XRS as a pre-runner for sure should replace all their Can Am factory springs with (8) new Eibach Springs. 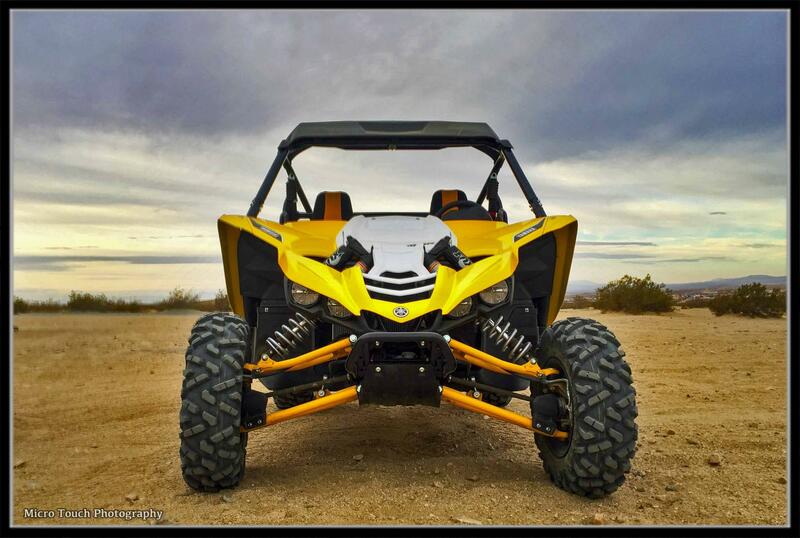 Eibach doesn’t have their Pro UTV Spring kits available as we speak. 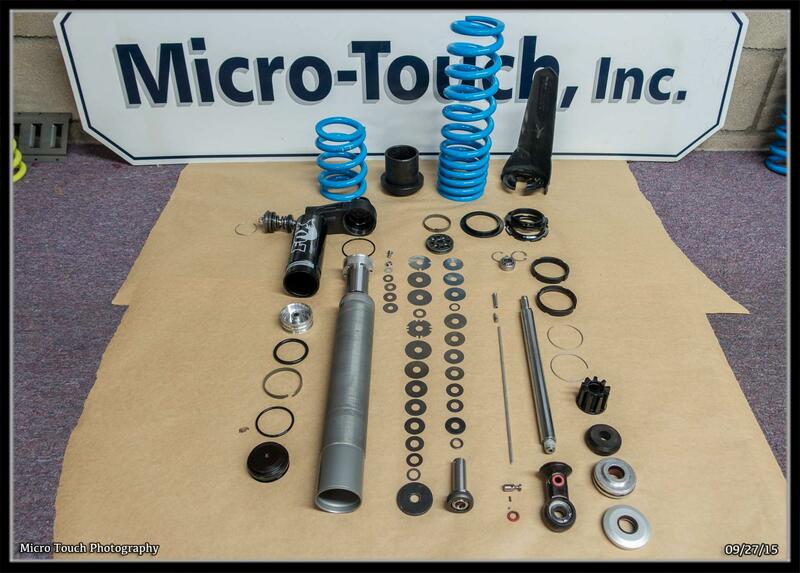 But, when they do expect to pay around $1,200 just for springs.